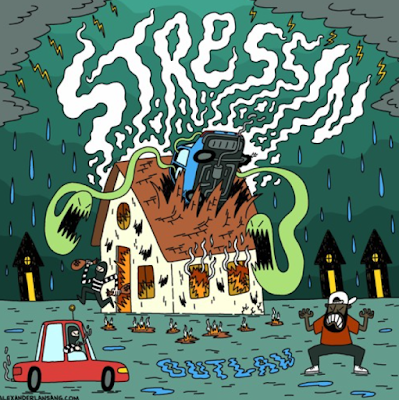 In our latest Rap Along With Z piece we bring you Outlaw's newest single Stressin. 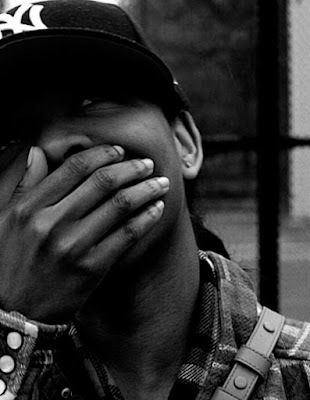 Outlaw is Bronx born experimental/hip-hop Artist raised in London. Click on the SoundCloud link below and rap along!! It's like magic how I'm winning "hey presto"
Check my mantra... says "Don't stress bro"
Don't even divide I just conquer "woah"
Unlimited bars call me Wonka "woah"
Making all the crowds go bonkers "woah"